Finding something I truly wanted to do has been a difficult road for me. I have a degree in accounting but after a couple years I realized I could NOT do that for the rest of my career. I’ve been many types of assistants – legal, administrative, even a winery coordinator – but realized I don’t want to work for someone else. I got the entrepreneurial bug somewhere in my thirties. I tried several different direct selling companies to build my fortune! Yeah, not for me. I’m not super outgoing so direct selling just didn’t fit the definition of my dream. 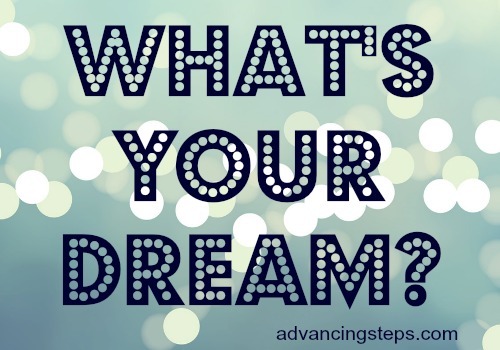 Even though I hadn’t found what my dream was then, I felt a strong pull to make something work for me where I could be my own boss AND be home with my children. I love arts and crafts so I decided that I would delve into making and selling soy candles. Even though I enjoyed that immensely it didn’t work out to be a viable business for me because I didn’t know how to market. But, How Do I Start? Realizing that whatever I decided to do would involve marketing in some way or another I started looking online. After running into a few not so ethical marketers, I did my homework and found a great teacher, mentor and friend in Kelly McCausey. While I didn’t know a whole lot about her at the time, I signed up for her blogging internship. We followed the Smart Blogging Skills Course to a “t”. 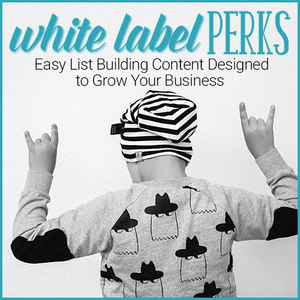 It was directly focused on blogging and taught me how to get the ball rolling to build my business. This is exactly what I needed! Since then I’ve taken many of her courses, sat in on numerous webinars, listened to her podcast series, followed her online (wow this makes me sounds like a stalker LOL). All joking aside though she is a fantastic teacher and provides a solid foundation to build on. If you are trying to build an online business I highly recommend taking Kelly McCausey’s Smart Blogging Skills Course to get you on the road to success. Of course, just like anything else there are some days that are a little tough to get through and we all have feelings of inadequacy at some point but I knew I could make a real go of an online business. I have to tell you I never quit because this is MY dream. I knew I could do it so it never occurred to me to quit. I don’t have a boss telling me to do this or that or have to worry about if one of my kids are sick about calling in. I can take care of them because I’m here – at home – with my kids. Exactly where I want to be, doing what I want to do. It’s like anything that you want to get good at. You follow a plan or steps to make it happen. The more you repeat the steps the better you get. Eventually it becomes second nature.